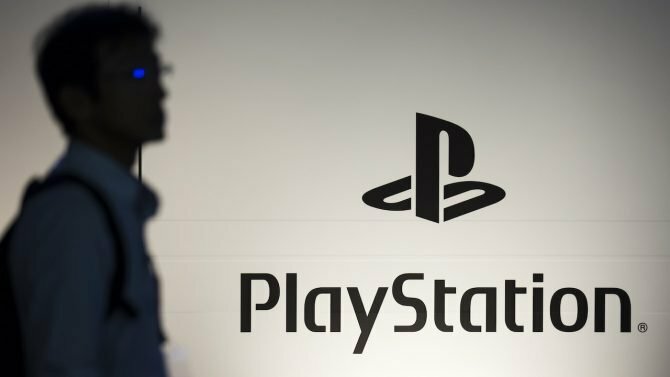 According to one report, Sony's internal studios have already started developing their next projects with the PS5 in mind. It’s not a surprise by any means that we’re nearing the end of this current console cycle. Both Microsoft and Sony have already commented in the past on the prospect of next-generation hardware and judging by where we’re at now, it seems likely that new systems will be in our hands by the end of 2020. As such, it would then make sense for both hardware manufacturers to have their internal first-party teams begin shifting to create new experiences for these platforms, right? Well, according to one industry analyst, that’s exactly what is going on at Sony right now. 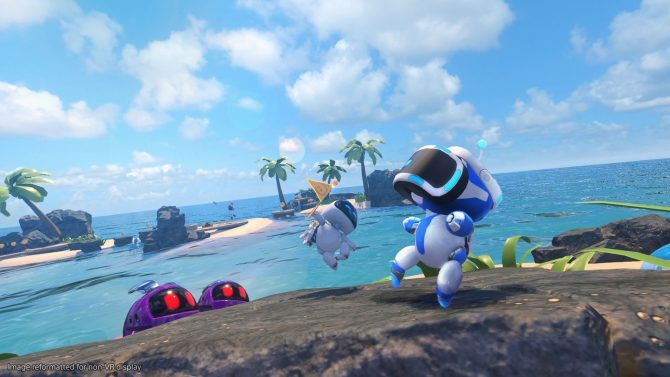 In a recent thread over on ResetEra, Daniel Ahmad, a longtime industry insider who has shared plenty of spot-on knowledge in the past, said that Sony has started to focus more on games for the next-generation with its internal studios. 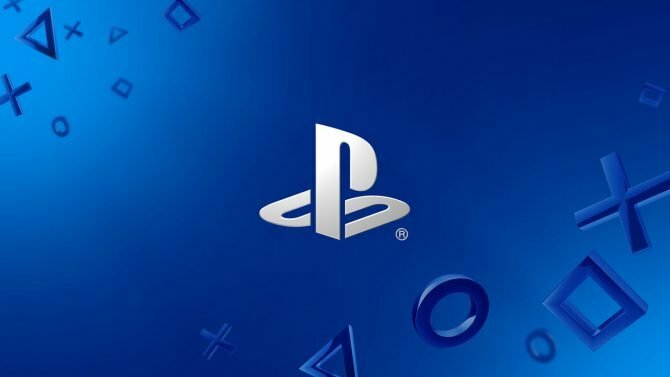 “In general, most of the focus for Sony [first-party] is on PS5 right now,” Ahmad said. He went on to say that while it’s likely still a bit too early to be thinking about next-gen just yet, he expects the first murmurs surrounding the PlayStation 5 start coming out around GDC. This is also when we first began hearing whispers a few years back of the PlayStation 4 Pro–codenamed Neo at the time–which eventually ended up releasing later in 2016. Ahmad also stated that he has heard that Sony potentially has a few other unannounced projects in the works based on already existing IP that the publisher would like to still release for PS4. Whether these titles end up being cross-generation games or instead fully make the transition to Sony’s next console remains to be seen. Honestly, none of this information overly shocking, but it is exciting that we are finally starting to tiptoe into the early stages of what will likely become the PS5 era. 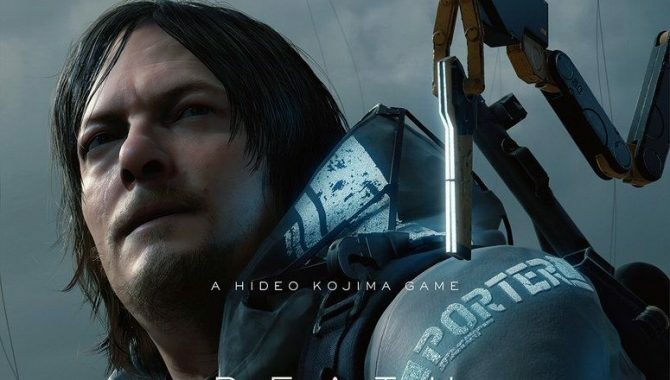 You’d have to imagine that most of Sony’s major first-party games that are currently in development like The Last of Us Part II, Death Stranding, and Ghost of Tsushima will be swan song titles for the PS4. Meanwhile, games that seem all-but-certain to arrive in the future such as sequels to Horizon Zero Dawn, God of War, and Marvel’s Spider-Man are all likely being developed with next-gen hardware in mind. One thing is for sure: the next year or so in the video game industry seems like it could be quite wild. With Sony opting to skip out on E3 2019 this year, it’s hard to say when we might hear more information about the future of PlayStation, but Sony will surely decide to reveal more when it feels that the time is right.